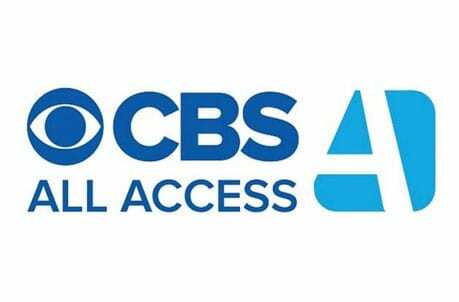 CBS All Access gives you complete access to CBS include live and on-demand options. Over 10,ooo episodes in the on-demand library. Watch CBS for just $6 per month. Get 7 days free. Hulu with Live TV is a live streaming service that includes 60+ channels including many local channels. They also offer Hulu’s standard on-demand service with loads of TV and movies. Get 7 days free. 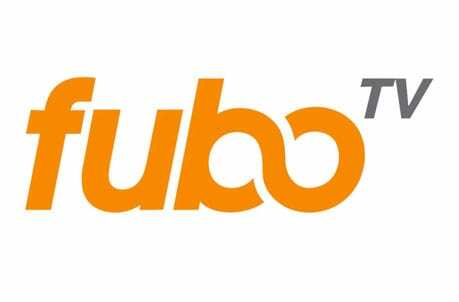 fuboTV is frequently mentioned when it comes to sports streaming, but this plan offer over 80 channels, so there’s plenty more to watch. An on-demand library and cloud-DVR are included. Get 7 days free. If you love a good reality competition show you won’t want to miss Million Dollar Mile. Hosted by Tim Tebow, this challenging reality show also includes Matt “Money” Smith and Maria Taylor of ESPN, as commentators. The goal is simple – every mile ran gets the contestant a million dollars! Of course, this is one of the most challenging courses ever created. There are also elite athletes waiting to attempt to stop the contestants from achieving their goals. 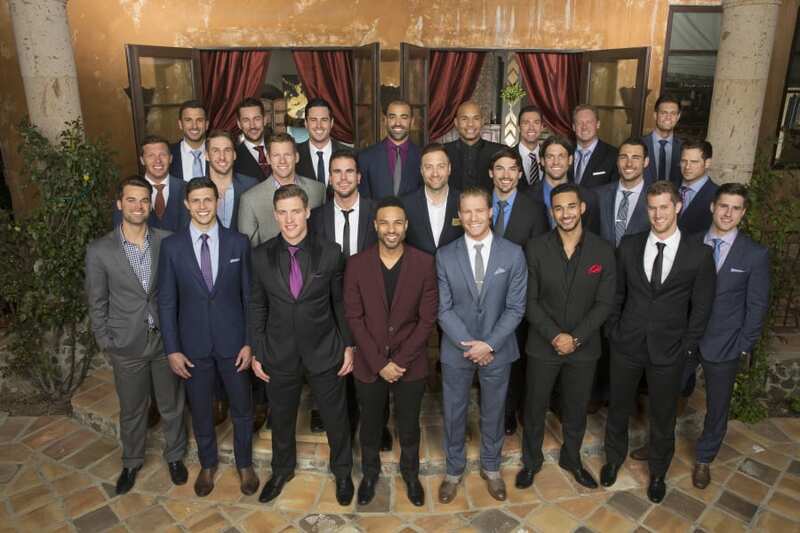 How many millions will these contestants go home with? Well that all depends on them. If you want to watch Million Dollar Mile online, you’ve got plenty of options. The Million Dollar Mile channel is CBS. 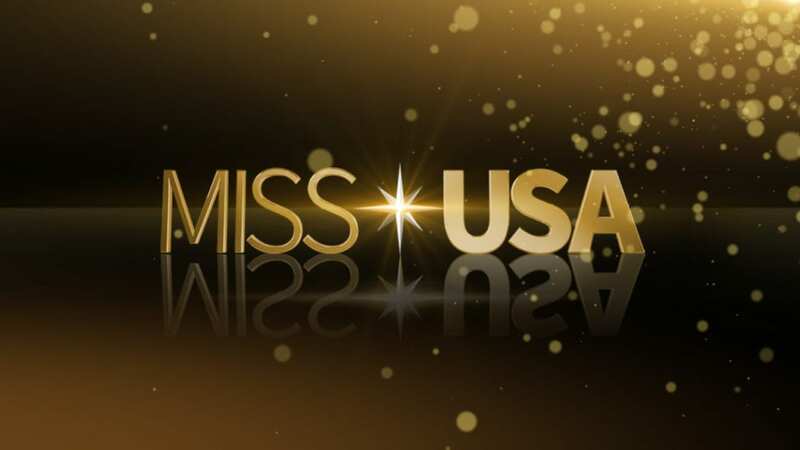 The show will air on Wednesdays at 9 p.m. ET. If you don’t have cable, this means a couple things. First, it means that you can probably get Million Dollar Mile streaming free with a digital antenna. Second, if you want to watch the Million Dollar Mile live stream, it means that you’ll need a streaming service to do it legally. No matter which options you’re interested in it’s easier than ever to stream Million Dollar Mile and other shows like it. Sit back and we’ll tell you all you need to know! CBS All Access offers what it sounds like. This is an all access pass to CBS content. Over 90% of the country will get the CBS live stream. This will give you access to your local CBS content including daytime shows, sports, news, and primetime shows like the Million Dollar Mile live stream. The majority of the content comes in the on-demand library. In fact, over 10,000 episodes of new and classic shows are available. You can also watch many new CBS All Access original shows, too. 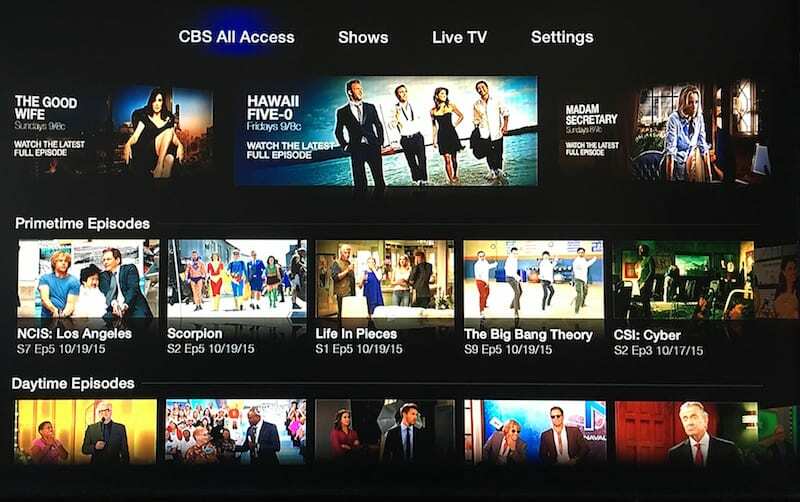 Obviously, CBS All Access is probably not going to be the only service you sign up to as a cord cutter. That said, if you’re looking for CBS and it’s not in your streaming package, this is an inexpensive way to fill the gap. The service is $5.99 per month. 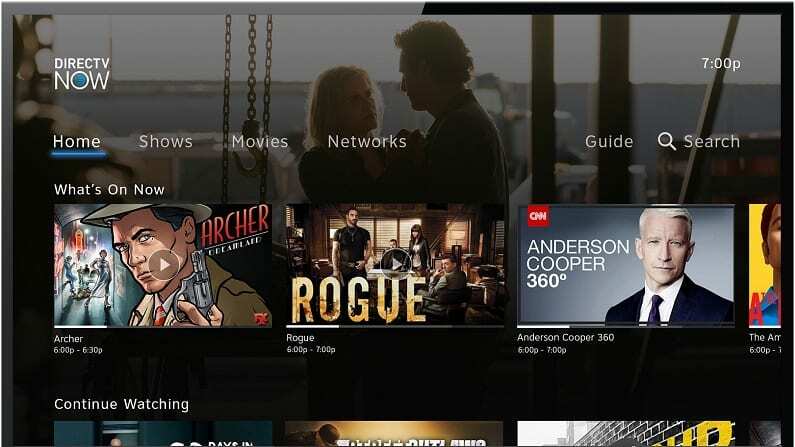 You’ll be able to stream on mobile devices, Roku, Chromecast, Apple TV, Fire TV, computers, and many other devices. 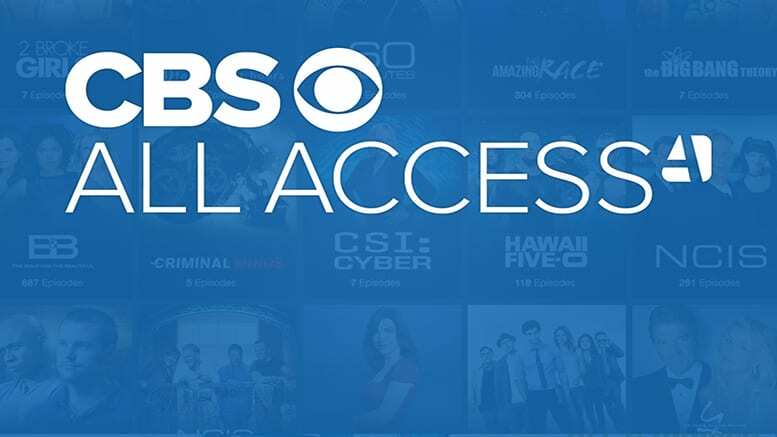 Click here to sign up for a free trial of CBS All Access! Check out our CBS All Access review to learn more. There’s even a free 7-day trial available. Hulu with Live TV has something for everyone with 60+ channels and Hulu’s on-demand service available in the same package. This makes Hulu Live the natural choice for anyone that currently uses Hulu, but that also wants to add live TV. With this package, you can watch local channels like CBS in many areas. 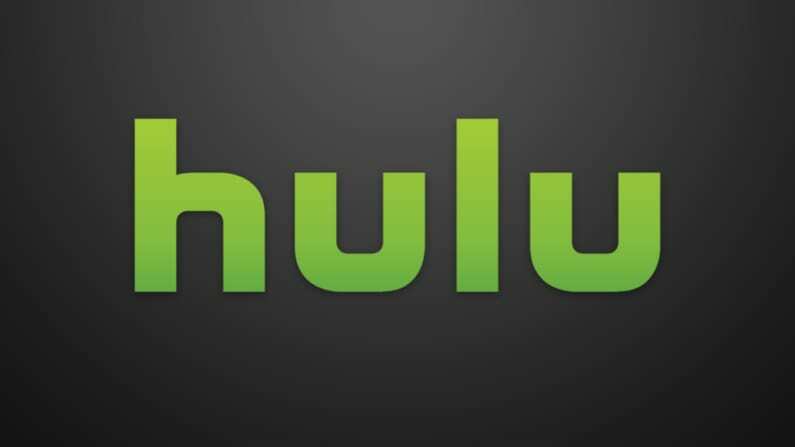 In fact, Hulu Live offers more access to local channels than any other available service. Plans start at $45 a month and are contract-free. You’ll be able to cancel whenever you want, if you want. Our Hulu Live channels list can tell you all about what other channels are available. TV Everywhere apps are available with this package and with Hulu’s on-demand service, you’ll have all the content you could want. There’s also a cloud-DVR included in your package. Upgrades are available to give you more DVR space, to stream on more devices at the same time, or to add channels like HBO to your lineup. Hulu Live will work with computers, Roku, Chromecast, Apple TV, Amazon Fire TV, and many other devices. Our Hulu Live review has more details. fuboTV is commonly mentioned when sports streaming is brought up. That’s because each package comes with dozens of sports channels. 80+ channels are in this package and 30+ of those channels are sports channels. Local channels like CBS are available in many areas. You’ll also have the on-demand library, which offers nationwide access. This means that you have two ways to watch Million Dollar Mile streaming online. Other channels include AMC, TNT, TBS, USA, and tons of other channels. 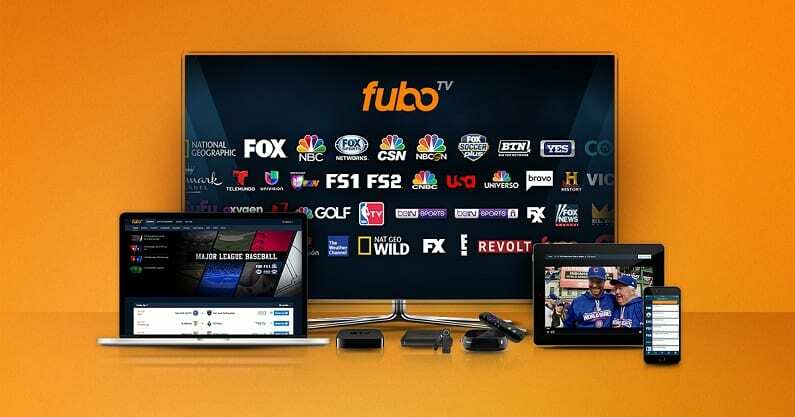 fuboTV is available for $45 a month, but the first month is only $40. A cloud-DVR is included, as well. You’ll only get limited space, but an upgrade is available to increase space up to 500-hours! You can watch Million Dollar Mile online with computers, Apple TV, Roku, mobile devices, Amazon Fire TV, and other devices. You can find out more by reading our fuboTV review. 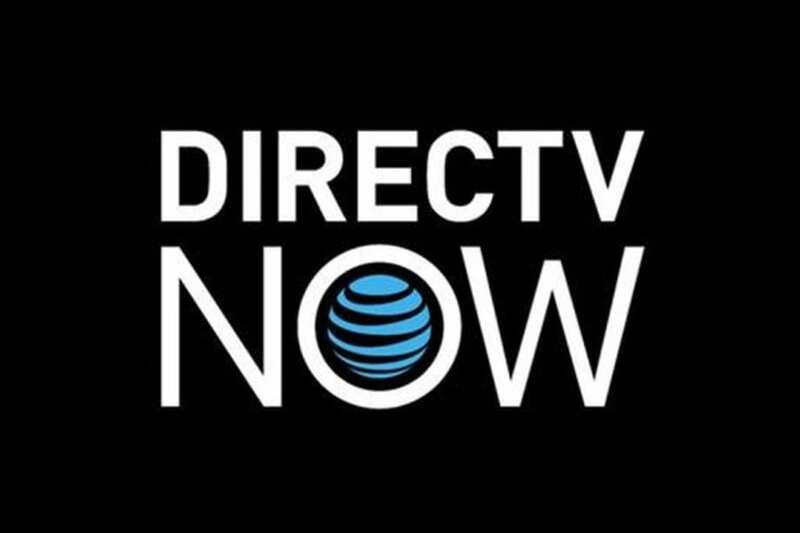 DIRECTV NOW offers two package options. Plans are a little pricier, starting at $50. This first package includes over 40 channels, including HBO and HBO Family. CBS and other local channels may be included live, depending on where you live. Live stream access or not, local channel content will also be available in the on-demand library. A larger package with 50+ channels is also available. A cloud-DVR is included, but the space is limited. You’ll be able to stream on two devices at once, though you can upgrade and add another stream. You’re also able to use TV Everywhere apps. You can stream Million Dollar Mile on most devices. This includes Roku, computer, mobile devices, Apple TV, Fire TV, and more. Our DIRECTV NOW review is another way to learn more. The free DIRECTV NOW trial is another option. This also means a chance to watch Million Dollar Mile online free. 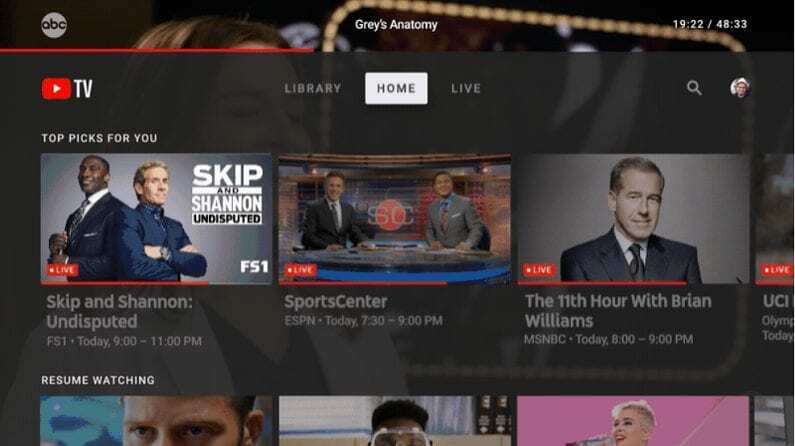 YouTube TV has one available package that includes over 50 channels. At $40 per month, you’ll have local channels in most areas. Only Hulu Live offers locals to more homes. You’ll also have AMC, TNT, TBS, USA, ESPN, and dozens of other channels. An on-demand library is also included, so you may be able to watch Million Dollar Mile streaming on-demand, as well. TV Everywhere apps will give you access to more content. You can record the entire Million Dollar Mile season and watch it later on your cloud-DVR. There’s unlimited space available, so you can record single episodes or full seasons. All recordings are kept for up to nine months before being purged from the system. Most devices work with YouTube TV beyond Amazon Fire TV, which is not compatible. Mobile devices, Roku, Chromecast, Apple TV, and computers all work. 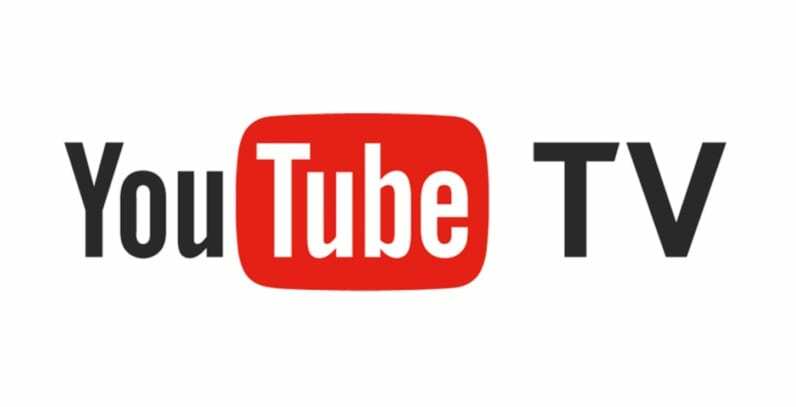 You can visit our YouTube TV review to learn more. Stream Million Dollar Mile on computers, mobile devices, Apple TV, Roku, etc. The YouTube TV free 7-day trial is another way to watch Million Dollar Mile online free! PlayStation Vue also offers the Million Dollar Mile channel. In fact, local channels are available in all four packages. Of course, live availability does depend on location. On-demand access to local channels like CBS is also included nationwide. Other channels depend on your package, but could include AMC, Discovery, Syfy, TNT, USA, ESPN, FOX News, and dozens of other channels. The basic package offers 50+ channels and is available for $45. Additional channels can be added to this package or you can choose one of the bigger packages. You won’t need a PlayStation console to use PS Vue. You can watch Million Dollar Mile online with mobile devices, Apple TV, Chromecast, Roku, and Amazon Fire TV. PS3 and PS4 devices also will work. All cloud-DVR recordings will be stored for up to 28-days. You can delete them first, otherwise they will be purged from the system. Our PS Vue review is available if you have additional questions. If you’re on the fence, try the 5-day PS Vue trial. How Else Can You Watch Million Dollar Mile Without Cable? There may be other ways to stream Million Dollar Mile if you’re not interested in a live streaming option. If you want to watch on-demand, any available options will be listed below! Is Million Dollar Mile on Netflix? Unfortunately, Million Dollar Mile episodes are not available on Netflix. Find out more in our Netflix review. Is Million Dollar Mile on Hulu? Hulu does not offer Million Dollar Mile episodes through their on-demand service. You may be able to get a CBS live stream through Hulu Live though. You can read our Hulu review, here. Is Million Dollar Mile on Amazon Prime? Amazon Prime does not include Million Dollar Mile episodes for their subscribers. You can read our Amazon Prime review, here. Feel free to leave questions on how to watch Million Dollar Mile online in the comments!